BUKIT LANJAN: Look! 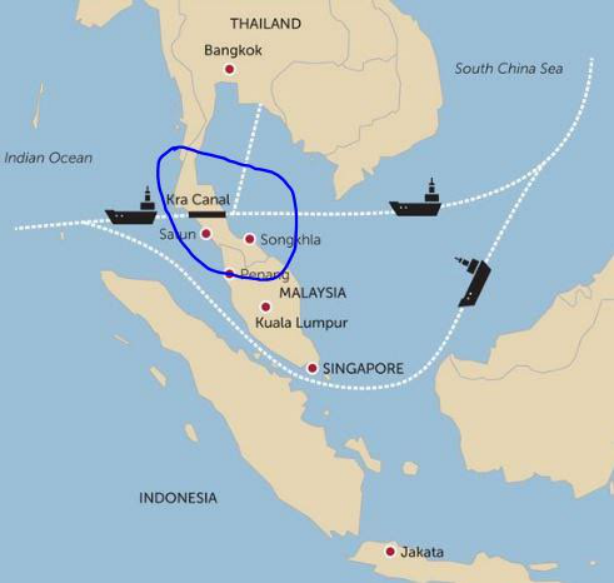 Thailand working fast with China to ‘cut off’ Malaysia’s future trans-border trade link? Let’s face it! Malaysia needs China more than China needs Malaysia. And you don’t need the brain of a rocket scientist to get that right. 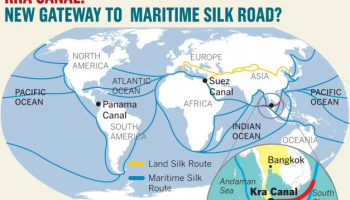 And, if you study the world map, Malaysia is not all that strategic as a global transport hub for trade because Malaysia can be “cut off”. “And, Thailand is doing just that when it signs a US$5 billion (more than RM20 billion) rail transport infrastructure agreement with China,” Gerakan Deputy Speaker Syed Abdul Razak Alsagoff said. 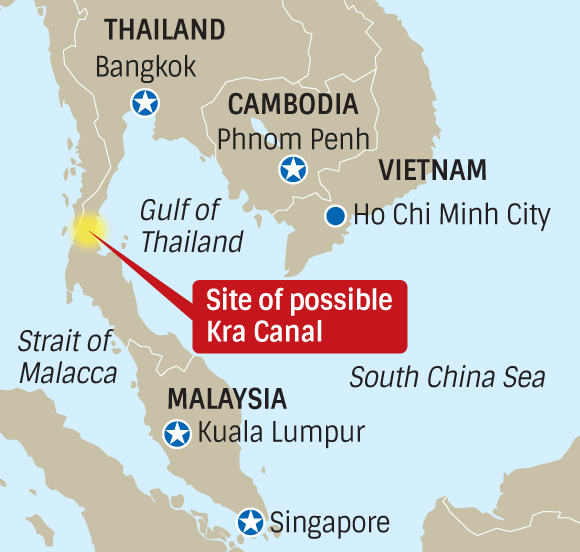 “With the real possibility and threat to create the Isthmus of Kra canal, the majority of vessels are expected to not only by-pass Singapore but also Malaysia,” he added. Syed Razak said: “With such future and real threats to Malaysia’s ports and international trade, the proposed construction of the RM55 billion East Coast Rail Line (ECRL) is clearly thinking out of the box for a secure future. 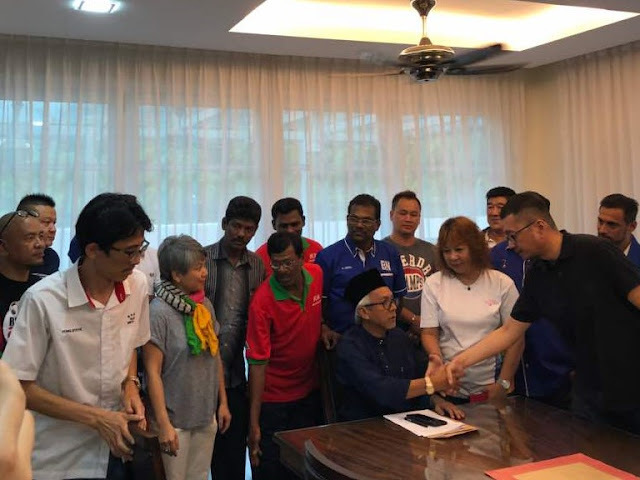 Syed Razak, who is Gerakan’s nominee to contest N.37 Bukit Lanjan in the coming 14th General Election (GE14), said: “Politics aside, the ECRL is now about Malaysia’s future trans-border trade links. 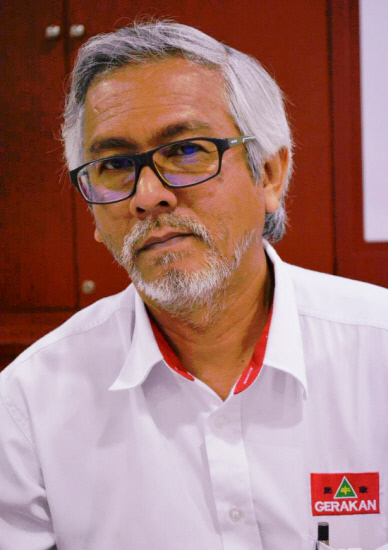 “We most certainly need to keep up with such developments in Thailand and China or else, Malaysia will live to regret it for generations. “The ECRL is about our future trans-border international transport link. It is not about politics. “So, both state and federal governments must set aside politics and only focus on infrastructure and economic development for the not too distant future. “So, stop the dilly-dally, time waits for no one. Start governing and and act fast, instead of waiting to play catch up,” he added. FILE - A high-speed railway train linking Shanghai and Kunming, of Yunnan province, is seen at a station during a partial operation, in Anshun, Guizhou province, China, Dec. 28, 2016. 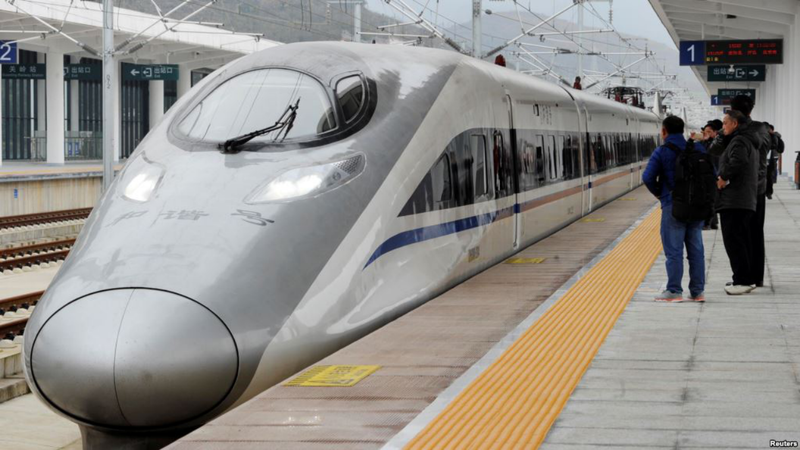 BANGKOK — In a major boost to Thailand's transportation infrastructure, the military government is set to sign a more than $5 billion agreement with China for a high-speed rail network. The first stage of the rail, the 252 kilometers from Bangkok to Nakhon Ratchasima, is a key step in a line that, once complete, will stretch more than 1,260 kilometers to Kunming, in China's Yunnan province. The next stages will reach the Thai border with Laos. Analysts see the rail line as an extension of China's One Belt, One Road initiative, expanding regional trade and investment. The project also highlights China's growing regional influence. The deal has also raised widespread criticism of the government's use of powerful clauses in an interim charter. FILE - A man walks along rail tracks past moving and parked trains in Bangkok, Thailand, July 10, 2014. The military government is set to sign a more than $5 billion agreement with China for a high-speed rail network. 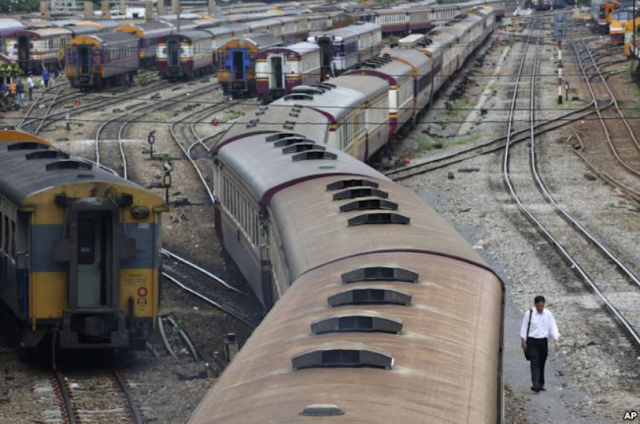 Economists say investment in Thailand's rail infrastructure needs to be a priority. Pavida Pananond, an associate professor of business studies at Thammasat University, said general improvements to Thailand's transportation network are welcome. "It's good for Thailand and it's good for Thai business. I would say a clear 'yes' because Thailand is in dire need of better infrastructure, especially with regard to transport," Pavida said. 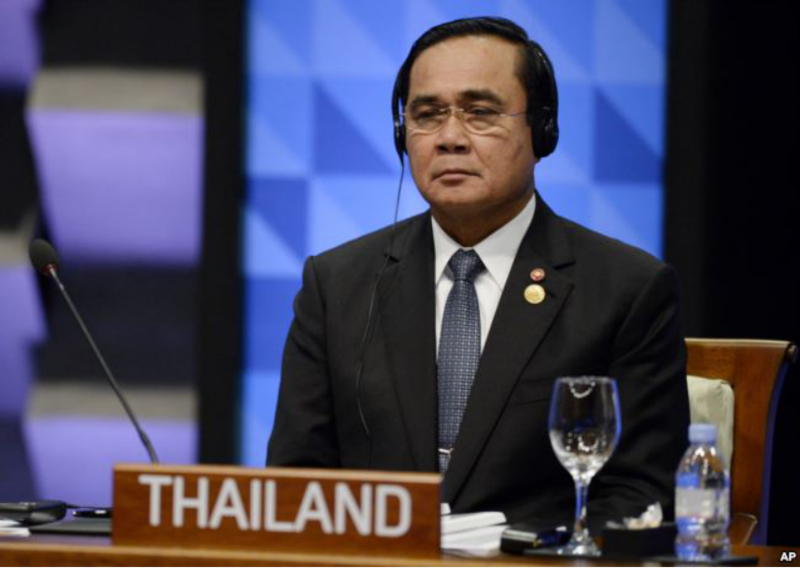 "Thailand wants them [China] to move their regional supply chain outside of China to the mainland of ASEAN [Association of South East Asian Nations] area, which has Thailand at the hub, connecting to CLMV [Cambodia, Laos, Myanmar, Vietnam]," he told VOA. FILE - Thailand's Prime Minister Prayut Chan-o-cha listens to the opening remarks during the plenary session at the Asia-Pacific Economic Cooperation (APEC) Summit in Manila, Philippines, Nov. 19, 2015. Former army chief and Thai Prime Minister Prayut Chan-o-cha told local media the use of the charter powers was to clear legal hurdles in the Thai-Sino rail project, "not a special favor to China but to Thailand's benefit." Thitinan Pongsudhirak, a political scientist at Chulalongkorn University, in a commentary, said Thailand should press for open bidding on the project to ensure the country ended up with the "best bid with the best value." "Instead, opting for the Chinese plan is poised to violate a slew of Thai laws and undermine the government's own good governance agenda," Thitinan said. Besides exemptions to Chinese engineers and architects working on the project, the charter articles also exempt state procurement laws and environmental regulations covering forest reserves, which will be set aside for the line's construction. Thammasat University's Pavida said other concerns include levels of transparency on the agreement. "People don't know the details. People haven't seen much information on the potential benefit, and partly, this is because the feasibility study has been done by the Chinese," she said. "So, if you look at that and the Chinese try to sell their technology and then we let them do the feasibility study, so they would say, 'yes, it is feasible.' So that's one of the reasons why people do not have trust in the rush into this," she said. 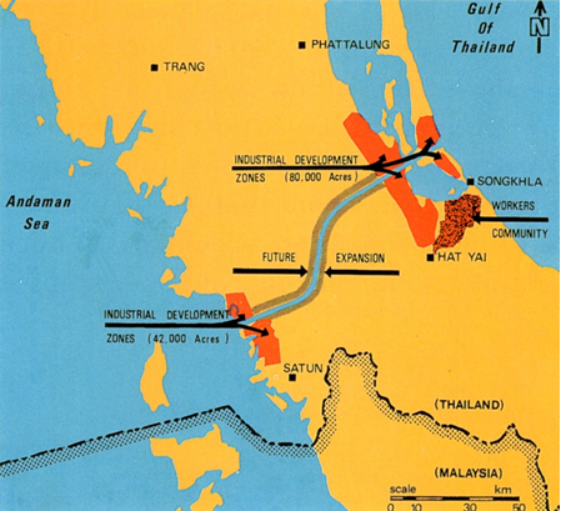 If the Kra Canal truly becomes a reality, ships would certainly consider by-passing the Strait of Malacca and Singapore altogether, making the Singapore’s all-important geographical location redundant. We may truly become a third world country after all. - The Independent"